As of time of this posting, Hurricane Irene is on a path that could threaten a large swath of the east coast of the United States. 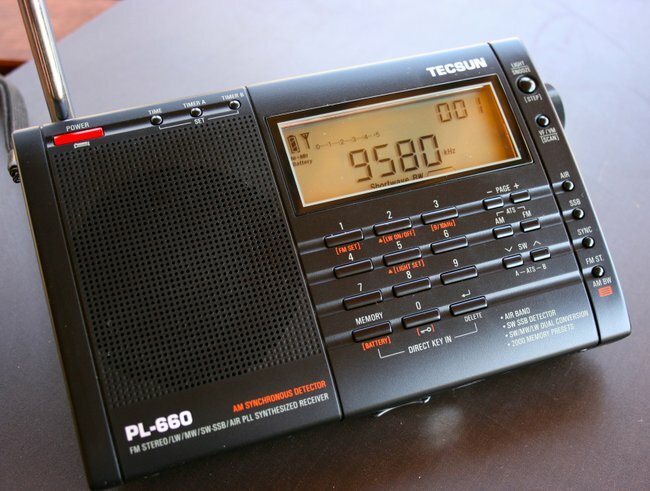 If you have a shortwave radio, even a portable, that can tune in SSB (or Single-Side Band) you can listen to or participate in the Hurricane Watch Net courtesy of your radio. Simply tune your radio to 14,325 kHz (or 14.325 MHz). Since these signals are often weaker than AM broadcast signals, you should fully extend your antenna. Next, turn on the SSB or BFO switch on your radio. These are labeled in various ways, but when you activate the SSB mode, the audio characteristics of your radio will change rather dramatically. If there is activity on the frequency (i.e., the Watch Net is busy), you should hear voices. More than likely, you will need to tune the SSB to make the voices intelligible. Typically, there will be a dedicated fine tuning knob/wheel to allow you to do this. Keep in mind that if you hear nothing but static, that may only be because there is no current traffic on the net. Patience will pay off. 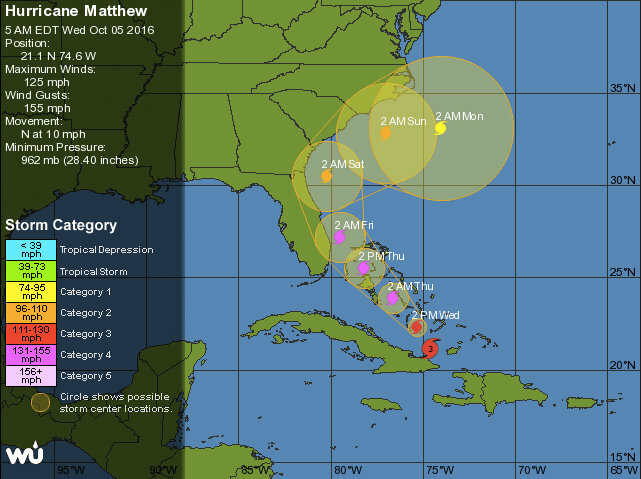 The National Hurricane Center collects observations from people in coastal areas who have home weather stations. Send an e-mail to wx4nhc@wx4nhc.org and request information about this program or use their on-line submission form by clicking here. 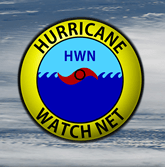 I will attempt to record some sample audio from the Hurricane Watch Net and post it here (on this page) in the near future. Also, please note that there are many other frequencies to monitor in the resources section below. Many frequencies are specific to a region, like North Carolina (tune to 3923Khz or 7232Khz SSB), so be sure to try several, not just the HWN. 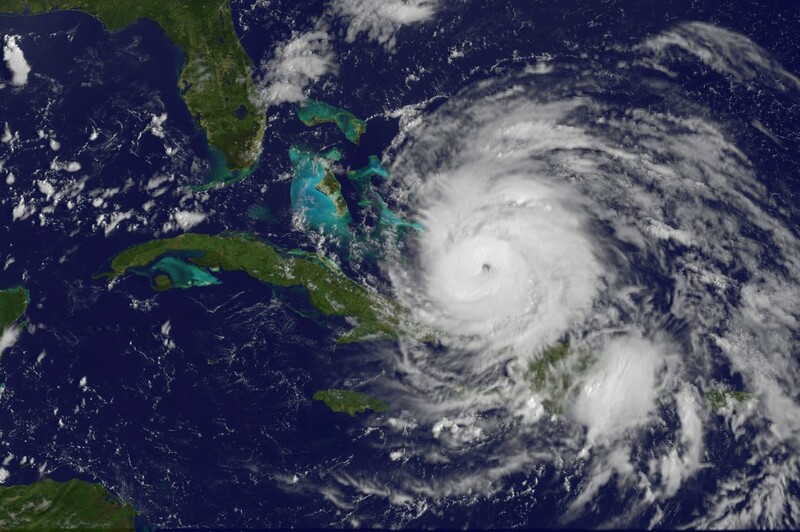 This entry was posted in Ham Radio and tagged Ham Radio, Hurricane Irene, Hurricane Watch, Hurricane Watch Nets, Hurricane Watch Nets on Shortwave Radio, HWN on August 24, 2011 by Thomas.